With wonderful memories of spending summers as a child in the Adirondack mountains of New York, it didn’t take Cory long to decide to further her education in the mountains of North Carolina. Appalachian State University was the perfect compromise for someone who loves spending time in the great outdoors. After graduation in 2011, Cory married a fellow ASU alumni, Brandon Bettis. Both Cory and Brandon longed to return to the mountains where they both enjoy hiking, running and biking together. They also are involved with college students in a local ministry called Mountaineers for Christ. 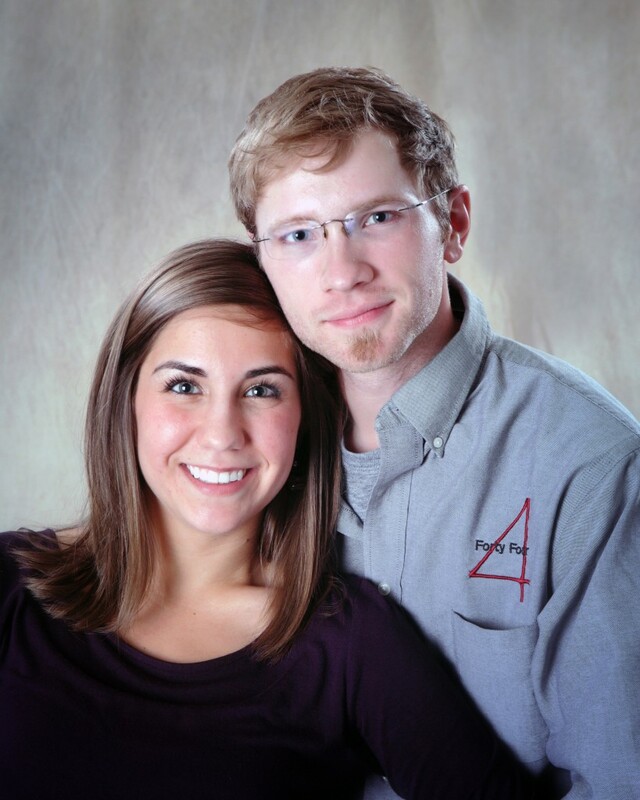 Cory has been a part of the 4 Forty Four Team since 2011 and quickly became a valuable asset. Cory consistently keeps the office organized and running smoothly while coordinating office details and assisting the project managers out in the field. She takes to heart the company’s vision statement to ensure the operations of 4 Forty Four and to see that it runs smoothly and efficiently and to further the goals of the company and to implement policies. 4 Forty Four has been a life changing opportunity for Cory in the most positive way. 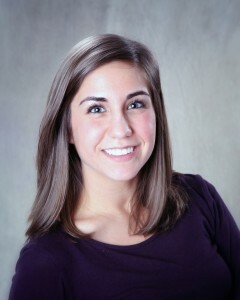 She is thrilled to be a part of this company and hopes to bring prosperity by adding to the already strong team.